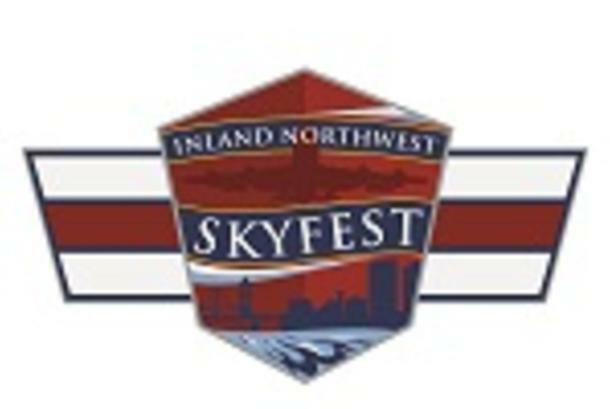 Team Fairchild will host Skyfest, a free open house air show, featuring the U.S. Air Force Thunderbirds. Firearms, weapons, fireworks, and drones will not be permitted into the event. Drugs of any kind, including marijuana, are not allowed on federal property. Cameras and earplugs are encouraged, and water and sunscreen are highly recommended. Air show guests must consent to security searches and all backpacks and bags will be checked upon entry. Air show attendees are permitted to bring in coolers with food and nonalcoholic beverages.